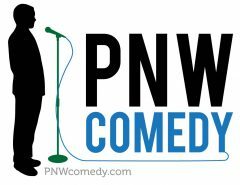 After about a year break, PNWcomedy.com is back to posting about shows and letting people know about our up coming events. Plus, we’ll still be getting the info out about other noteworthy events and information relating to stand-up comedy in the Pacific Northwest. Thank you to everyone that has stuck around during that year-long impromptu break. PNW Comedy is looking forward to producing more shows in the months and years to come!